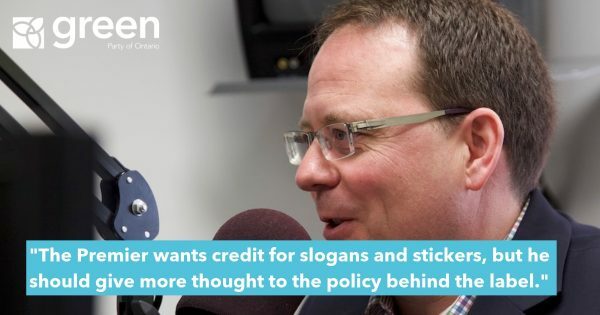 The PC government’s false narrative about pollution pricing is reaching a fever pitch as debate on the government’s climate cancellation bill proceeds. 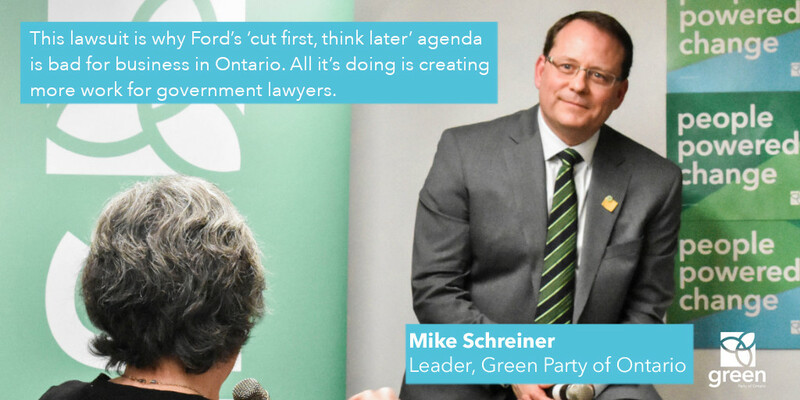 “I refuse to make intense ice storms and hurricanes, forest fires and polar vortexes, floods and droughts our children’s new normal without putting up a fight,” said Green Party of Ontario leader and Guelph MPP Mike Schreiner in a speech in the House today during the debate on Bill 4. 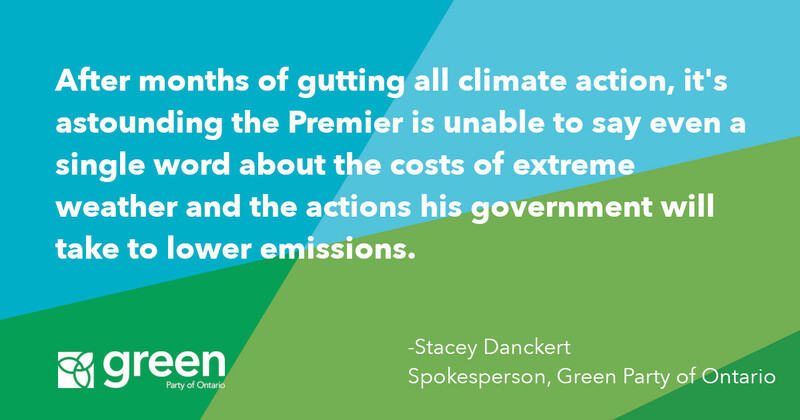 While climate change is stoking deadlier forest fires and heat waves across Canada, the PCs stoke apathy towards climate action. While climate change is leading to the spread of dangerous diseases such as Lyme disease, the PCs spread fear about pollution pricing. 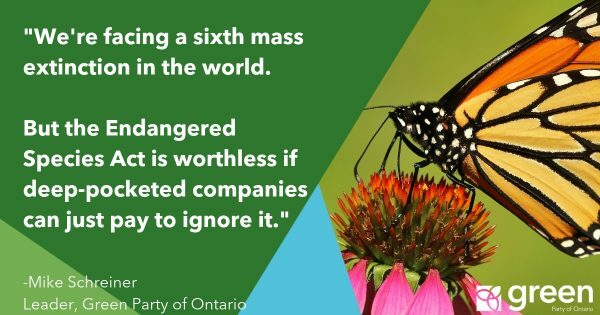 Extreme weather events cost Canada $5.03 billion in 2016, but the government ignores these real world consequences in favour of campaign style rhetoric. “What happened to responsible governance? 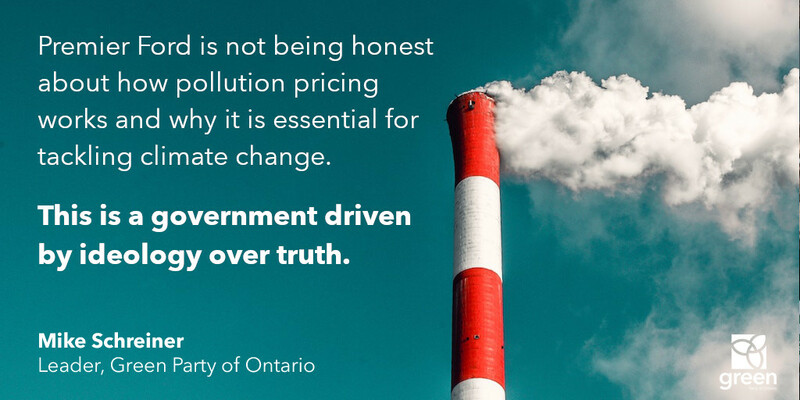 Ford’s team is not being honest with the people of Ontario about how pollution pricing works and why it is essential for tackling climate change. 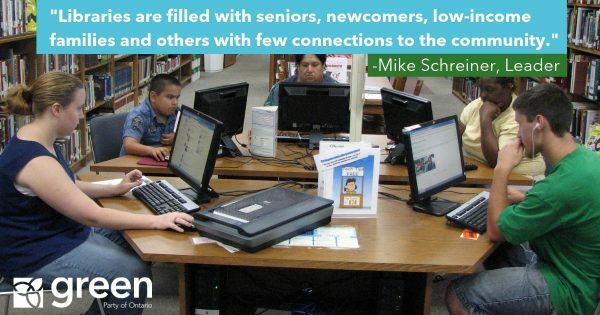 Once again, this is a government driven by ideology over truth,” said Schreiner. Just last week, California achieved its emissions targets four years ahead of schedule in part due to pollution pricing while its economy performed better than the national average for the sixth straight year. The four provinces in Canada with the strongest economic growth last year were the provinces with a price on pollution. “The Conservative government’s rhetoric about pollution pricing killing jobs is not supported by the facts. 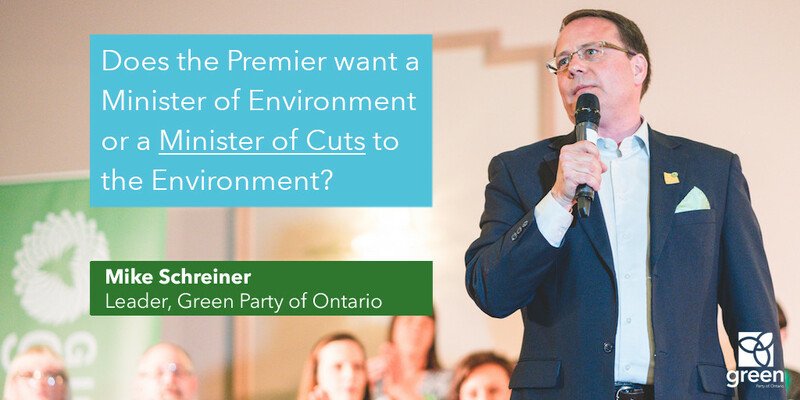 Premier Ford is damaging our economy by cancelling climate programs and telling job creators that Ontario is closed for business in the booming $7 trillion clean economy,” said Schreiner.